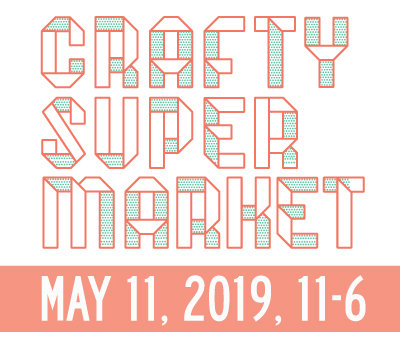 october art + design events in cincinnati | crafty supermarket! September was great, but October is shaping up to be awesome for art, design and craft events in Cincinnati, too! The major FOTOFOCUS series of photography events has just kicked off, and there are straight up too many events to list all of them. So we recommend following them on Facebook and checking out their master guide to events here. Our October arts picks are below! Northside Second Saturday: Your favorite Northside businesses are open late this Saturday, Oct. 13. Be sure to stop by this opening at Fabricate! Cincinnati Street Food Festival: Walnut Hills will be the place to eat on Saturday, Oct. 13. Bring cash and a hearty appetite! Second Sunday on Main: This monthly OTR street festival is bringing in the harvest on Sunday, Oct. 14. Get on a hayride hosted by the Bombshells of Cincinnati! Second Sunday Family Showtime: Gather up the kids for this affordable theater event at the Clifton Cultural Arts Center presented by Cincinnati Playhouse in the Park on Sunday, Oct. 14. Folksiders: Straight outta Rabbit Hash, this folksy festival moves to Hebron for its market on Sunday, Oct. 14. SpringBoard Cincinnati Round Table on Fab.com: Learn about what this popular flash sale site can do for crafters in this free and open-to-the-public event on Monday, Oct. 15. Nikki Villagomez: How Culture Affects Typography: This lecture presented by AIGA Cincinnati at the Cincinnati Art Museum will explain the link between location and lettering on Thursday, Oct. 18. FotoFocus at NVISION: Check out this fashion photography exhibit at our fave vintage shop in Northside on Friday, Oct. 19. Books by the Banks: The city’s biggest books festival will be at the Duke Energy Convention Center on Saturday, Oct. 20. Factory Flea: The City Flea heads up the hill to Northside for its show in the American Can Factory building on Saturday, Oct. 20. 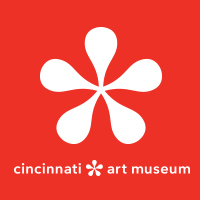 Bring Your Own Craft Night: The Cincinnati Art Museum invites crafty types to BYOC on Sunday, Oct. 21. 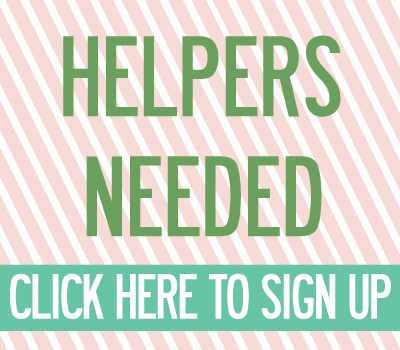 ← seeking cincinnati businesses + crafty supporters!